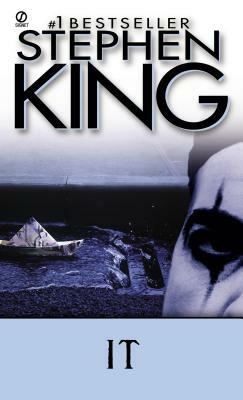 Stephen King lives in Maine and Florida with his wife, novelist Tabitha King. He has written more than forty books and two hundred short stories. He has won the World Fantasy Award, several Bram Stoker awards, and the O. Henry Award for his story "The Man in the Black Suit," and is the 2003 recipient of The National Book Foundation Medal for Distinguished Contribution to American Letters.